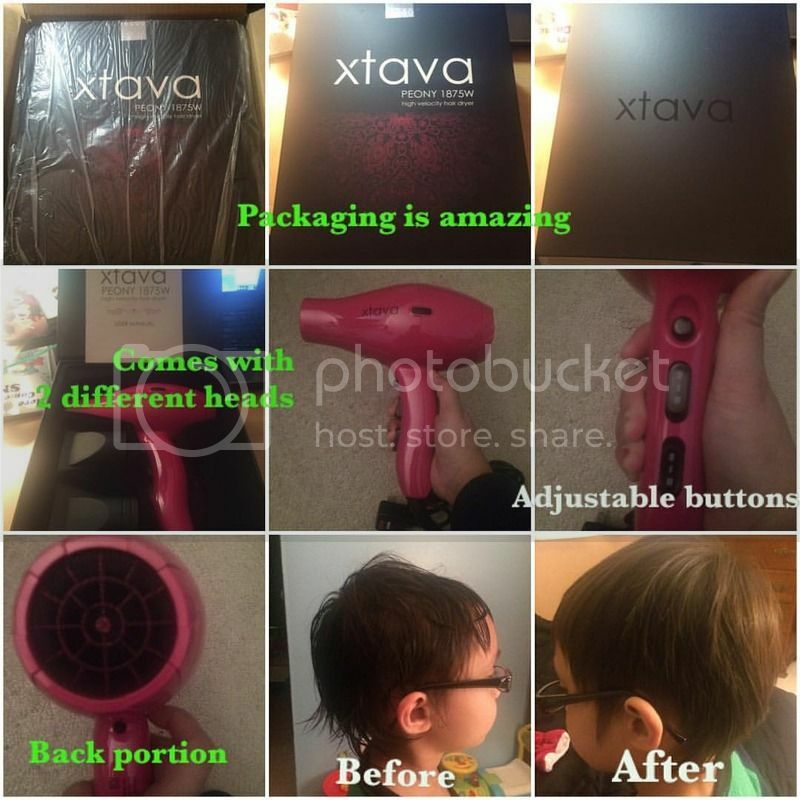 I have never possessed a hair dryer ever since, so I might or might not be something that I can compare it with a different product / manufacturer that I have tried. So basically, this review would only matter into this item itself. I have nowhere to compare it with and I would rest assured that my review is what the truth based on my experienced and its unbiased. My transaction with Amazon, in which I purchase the product went very smooth. I am a Prime member and so I received the item 2 days after. The advantage of being a Prime Member, is that I can choose the items ship right away. Anyways, the product arrived in the mail via UPS. It's in great condition, the packaging is amazing, no signs of wear and it shows the item is well taken care of. I was able to examine the product right away. I like how the packaging label looks great. The item inside seems to be very secure. Though the label outside the packing box doesn't have enough information about the product inside itself. It is still an eye-catching packaging, I would say the combination of the color and the logo is quite stunning. The box that holds the item is very sturdy, I'm glad they do that, I can use it as my hair dryer's storage. Inside the box is the Peony 1875W Hair Dryer [PINK], with 2 heads, one is big and one is medium. I like how they labeled the cord for safety purposes, this would remind me that I have to keep this equipment in a very safe place. The manual that comes also gives out what information I needed, but not very precise. Very light weight, as I always thought hair dryers are heavy, but now I have one and can say that what I have right now is very light weight. Mine has the adjustable heater switch I want. For the price of Price: $75.00, it is on Sale for $30.00 and you actually Saving $45.00 (60%), is a very great deal. Hurry! While the product is still on sale. I would recommend and will buy this product again. That is a huge discount! I wish I could take advantage of it but I just got a new hair dryer. I wish I knew about this two weeks ago! I love the color. I need a new dryer so I will check this out. That's a nice hairdryer. Thanks for the review! I really need to replace my hairdryer at home.